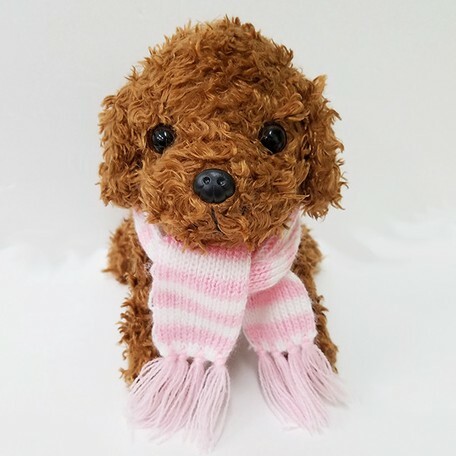 A perfect sized knit scarf for most of our puppies and kitties, including our Premium Puppies and Kitties, Walking Talking Puppies and Kitties, Walking Sweet Puppies and Kitties, and our puppy pencil cases and mini handbags! 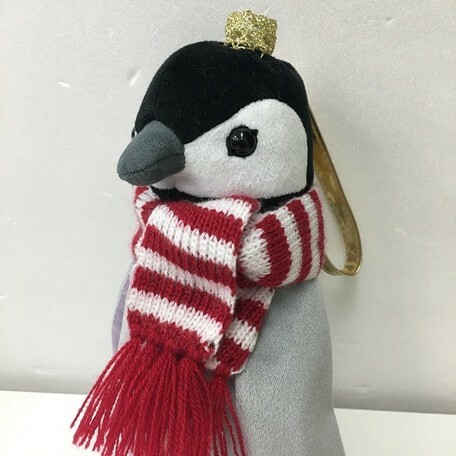 An adorable knit scarf to keep all your buddies, real and stuffed, warm for the upcoming cold season! 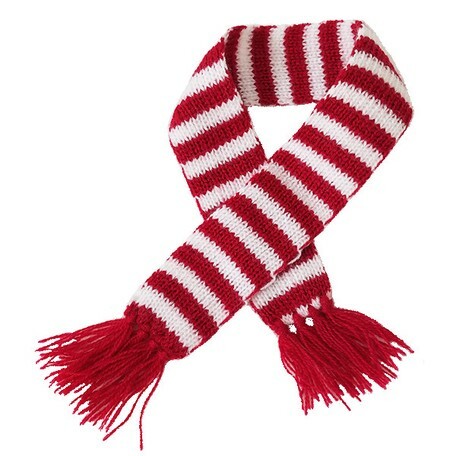 Dress your friend up in this smart looking red and white striped scarf to keep them warm and cozy. 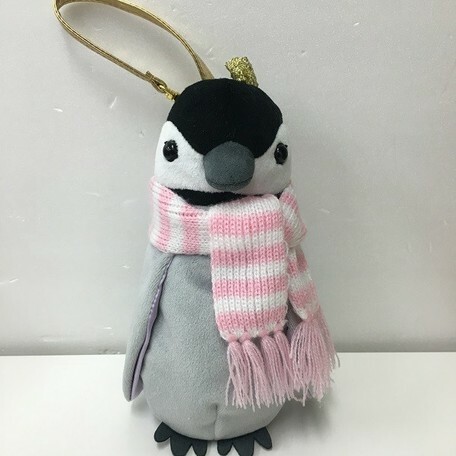 Not only will it keep them warm, it will make them look even more adorable! A perfect gift for your little buddies, or for that someone special paired up with one of our toys!